It is with great sadness that the staff of Riverview Park and Zoo have announced the death of their 10-year-old male Bactrian camel, Gobi. Gobi came to the Park and Zoo from the Elmvale Zoo in the summer of 2009. With his large size, expressive face, and inquisitive and engaging nature, Gobi was a favourite with many of the zoo’s visitors. Gobi had been in good health and his death was both sudden and unexpected. He was found to be very ill when Animal Care Staff arrived on Saturday morning. The Park and Zoo’s Consulting Veterinarian and Animal Health Team provided treatment and care throughout the day but unfortunately Gobi died overnight Saturday night. His sudden death was an especially difficult loss for staff. 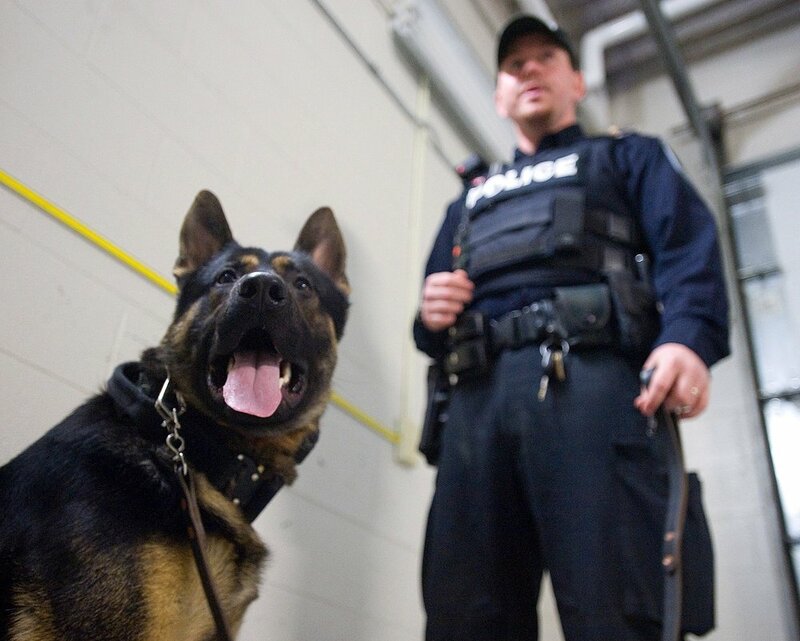 His remains have been sent to the Animal Health Laboratory at the Ontario Veterinary College in Guelph for determination of the cause of death. The zoo would like thank their staff, staff from the Water Treatment Plant, and Dr. John Sallaway for their assistance in responding to Gobi’s sudden illness. With great sadness, Riverview Park and Zoo staff have announced the death of their female Two-Toed Sloth named Porsche. Porsche came to the Park and Zoo from the Calgary Zoo along with Ferrari following the devastating Calgary flood in the summer of 2013. With her gentle nature, captivating eyes and charming behavior, Porsche was very popular with zoo visitors. The zoo says that Porsche had struggled with several serious medical issues over the past few years, requiring extra support from their Animal Care and Animal Health Staff. But she seemed to be doing well recently, so her sudden death was unexpected and a difficult loss for staff. Porsche died overnight on Monday, March 4th from the final stages of kidney disease. She was twenty-seven years old. The zoo thanks their staff and Dr. John Sallaway for their assistance with Porsche’s ongoing treatment and care. Share your memories of Porsche on our Facebook page. 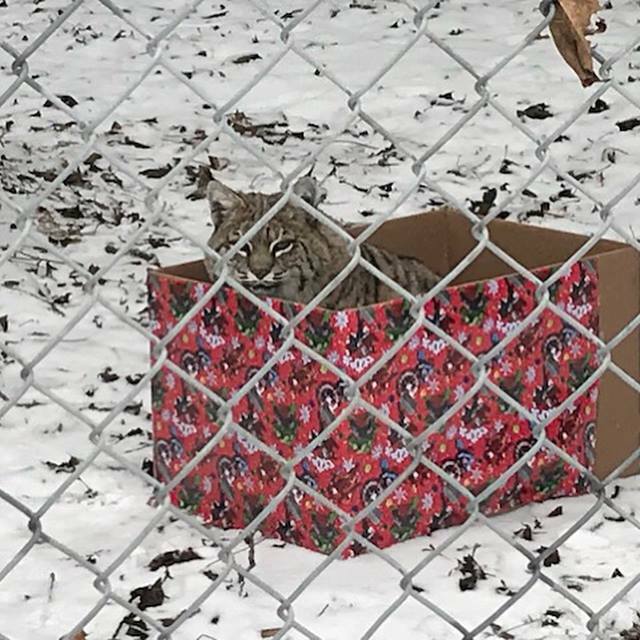 The Riverview Park & Zoo in Peterborough posted adorable pictures of its animals unwrapping presents on their Facebook page. 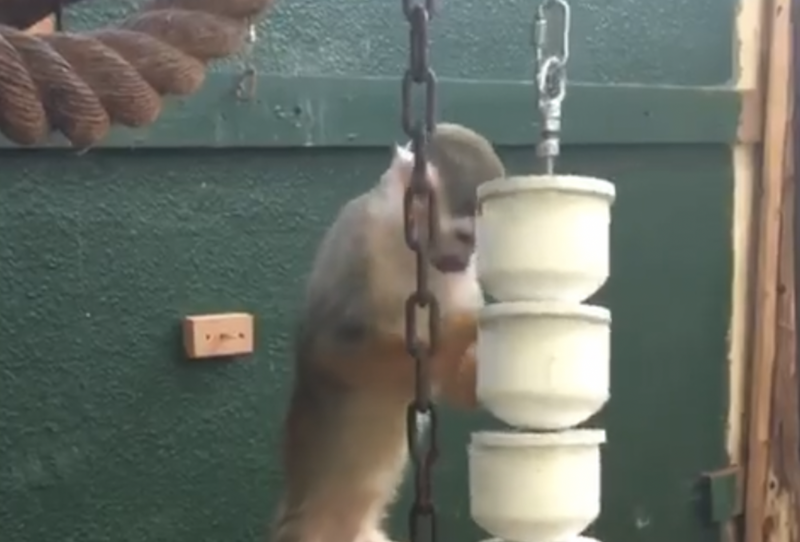 The Riverview Park & Zoo posted an adorable video of a squirrel monkey named Stewie on their Facebook page working a “puzzle feeder” that is getting thousands of views. Bullet on PTBOCanada show. He loves his Cheerios! On Episode 27 of PTBOCanada, our Neil Morton interviews Sarah Heydon, owner of the local celebrity pig Bullet the Pig, who appears at many events. Sara discusses the amazing impact Bullet has had on her life… and the life of many others.